Prompt Charters is the premier charter bus rental company in Wichita, KS. 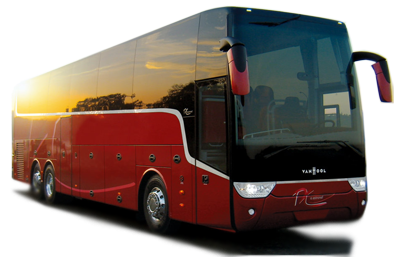 In addition to full-size luxury coaches, we have Corporate sedans, limo, Sprinter vans, minibuses, school bus and party buses for charters and rentals.With a fleet of over 100 vehicles, we are the largest and most recognized charter bus rental company not only in Wichita but also in the State of Kansas. In addition to offices in Kansas, we have offices and vehicles in nearby cities such as Tulsa, Oklahoma City, Kansas City and Lawrence. Wichita is an industrial hub and the largest city in the State of Kansas. Since it has become a major corporate destination, thousands of people moved to this city recently. 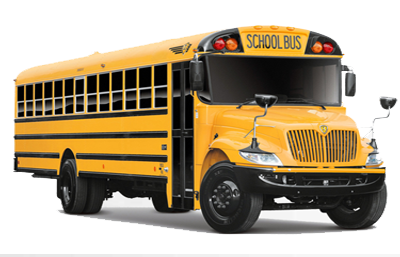 As the major transportation provider in the city, prompt Charters provides charter bus rental in Wichita, KS. Plan your Corporate or Group Travel, Sightseeing Tour or Professional Sports, Religious Convention or Bachelor/Ette Party, or Wedding or Convention, or Trade Show, and School Field Trip or a Political Campaign this time in Wichita. Wichita is an eclectic city where you can take our Wichita charter bus rentals for an enjoyable trip. With some of the greatest arts and entertainment in the Midwest, it is a destination with something for everyone! Choose from our charter vehicles for your hassle-free and comfortable travel to Wichita. Our Wichita charter rentals range from Charter Buses and Motor Coaches, Mini Buses and School Buses, Tour Buses and Party Buses, Luxury Entertainers and Limousines, Limo Buses or SUVs, Sedans and Vans. You have got great options to make choices according to your preferences in the budget and other preferences. There are so many places to visit and spend time in the city. Experience what Wichita is best known for, its western heritage, world-class attractions, museums, spas and movie theaters, and more than thousand restaurants featuring great traditional Midwestern dishes to ethnic cuisine. Shopping choices abound with eclectic shops, antique stores, and open-air shopping centers. When it comes to dining, shopping, and entertainment, Wichita’s has something for everyone. Looking for a hotel with certain amenities, location or price range? Wichita has more than 7,000 hotel rooms for you to choose from. Wichita has got a great number of things to see and do. Here are some of the best things to do while you're in Wichita. Take our Wichita charter bus rentals to visit The Museum of World Treasures, Sedgwick County Zoo, The Wichita Gardens Botanica, Crown Uptown Professional Dinner Theatre, Exploration Place, Mid-America All-Indian Center and Museum, Campbell Castle, Kansas African American Museum, Wichita Public Library, Great Plains Nature Center, Wichita-Sedgwick County Historical Museum, Flank Lloyd Wright Allen Lambe House, Wichita Center for the Arts, Kansas Wildlife Exhibit, Wichita Art Museum, and Great Plains Transportation Museum. Get quotes for our charter rentals including, services during airport transportation and emergency evacuation. Plan a great Wichita getaway with our Wichita charter bus rentals.